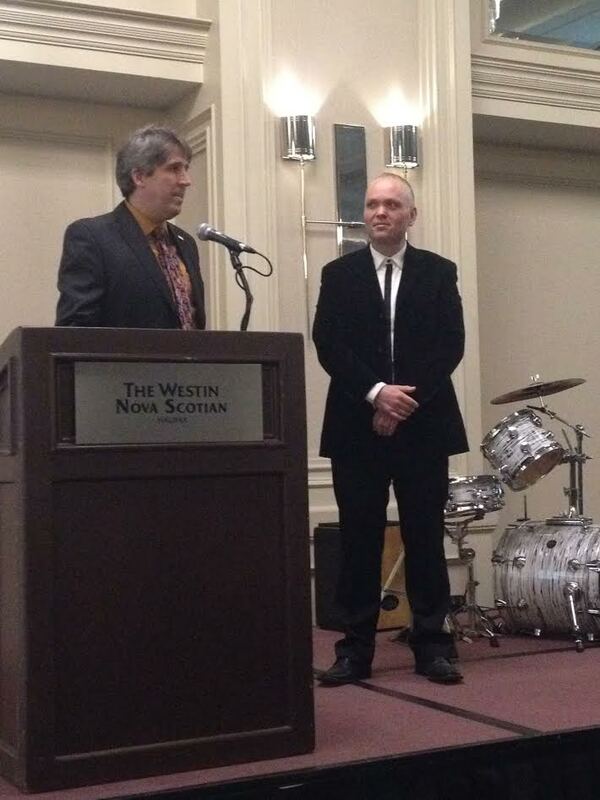 Saturday March 1st, I had the pleasure of attending the NSGA fundraising dinner. The highlight for me was meeting all the wonderful people involved with the NSGA and of course meeting Erin Poirier and Jennifer Pasiciel. It was great to finally put a face to the names of all the people I’ve been in touch with since I started my Love4Gambia campaign. The evening was MC’d by Cathy Jones (from this Hour Has 22 Minutes). Luke MacDonald, owner of Aerobics First, came up to speak and I was asked to accompany him. I had no idea what he was going to say or do. Well…. 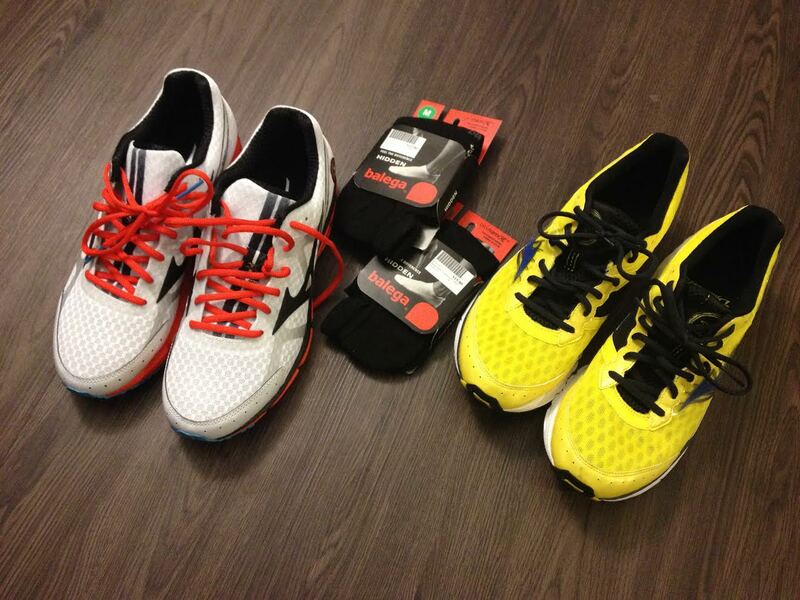 I would like to say a great big THANK YOU to Luke for the TWO pairs of running shoes and socks he presented to me. The shoes fit perfectly. Erin was seated next to me and she had to endure my many questions about my upcoming run. She was happy to oblige and offered some invaluable advice and so did Jennifer. In 2007, I visited Tanzania. One day, I was returning to my lodge after spending the day on safari at Lake Manyara. We were driving on a rough gravel road. We noticed some children who were walking home from school. When they saw us, they stopped by the side of the road. They started doing these hand gestures. They were pretending to write in the air. They didn’t want candy or chocolates. They wanted pencils. They wanted pens. We scrambled to find whatever we could to help them out. We managed to find something to give to every child we encountered. How I wish I’d brought that big bag of free pens I’ve been collecting for years at home. The pen truly is mightier than the sword. Knowledge gives you options. It gives you the power to make your own decisions and to make the right ones. Knowledge improves your life and the lives of those around you. Once you have learned something, no one can take it away from you. That is why I am so pleased to do my part to help the Nova Scotia Gambia Association in their ongoing work. Before I finish, I would like to thank all three of the previous Love4Gambia runners: Erin Poirier the first Love4Gambia runner, Andrea Moritz (2012) and Jennifer Pasiciel (2013) for all their help and invaluable advice so far. Thank you to all the wonderful people who work at the NSGA. You are an amazing team!